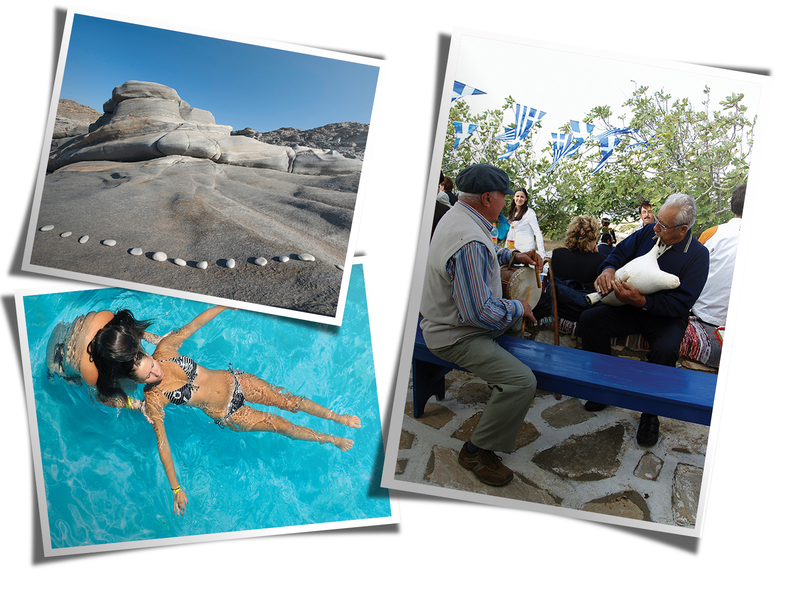 If you or your beloved people are in need of rest and care, then Paros is just the right island for you. 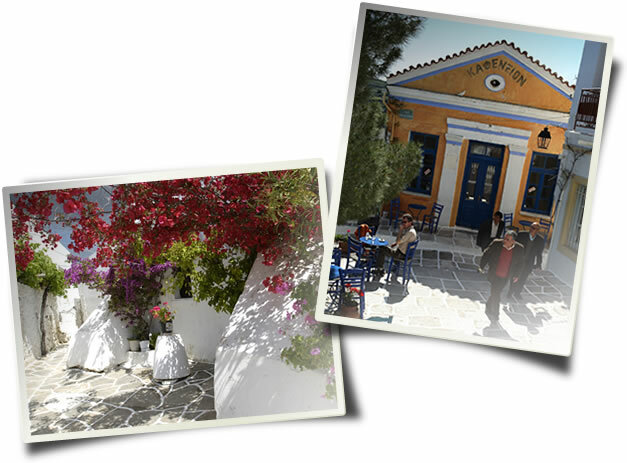 Enjoy days of revitalization in its quiet little villages. Have fun at the fairs organized in every village on the island and experience local hospitality through the Parians’ way of entertainment. Attend cultural events daily held at cultural venues, concerts, painting, sculpture, photography exhibitions etc. Enjoy wonderful delicacies, ranging from take away food to the most sophisticated dish, since for you, the good food lovers the time spent on the island may not be enough to get a good taste of the local cuisine. In case you want to explore the island and get to know new places, you are just at the right place since Paros is situated in the heart of the Cyclades and daily trips to nearby islands and beaches are organized on a daily basis. 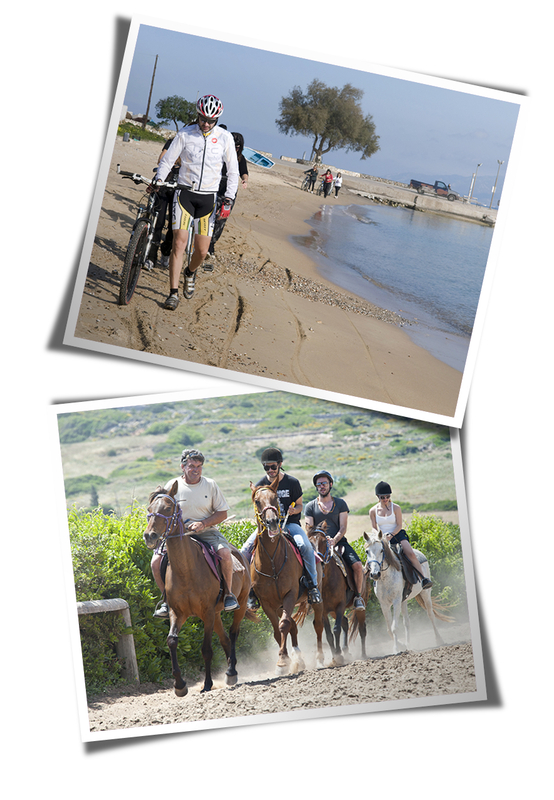 In order to keep fit, jogging, tennis, horseback riding, walking and cycling are only a few of the activities we suggest you do during your stay on the island. sea, relaxation but also history, culture, museums, churches, settlements, landscape and, of course, entertainment!